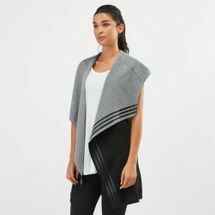 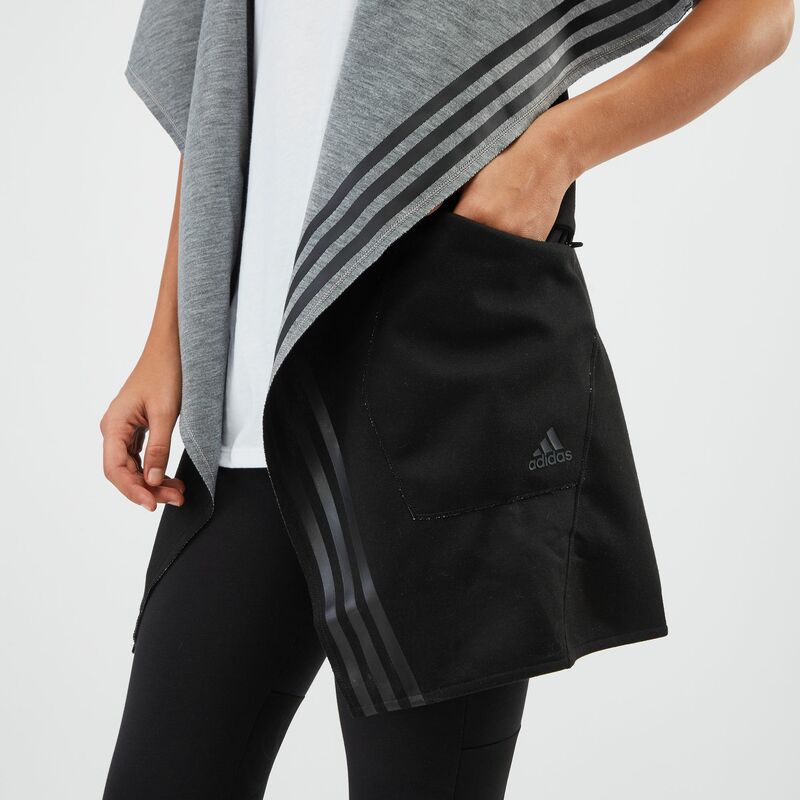 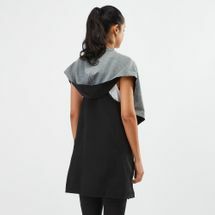 An absolute must-have, the adidas ID Reversible Hooded Vest for women speaks fashion and functionality. 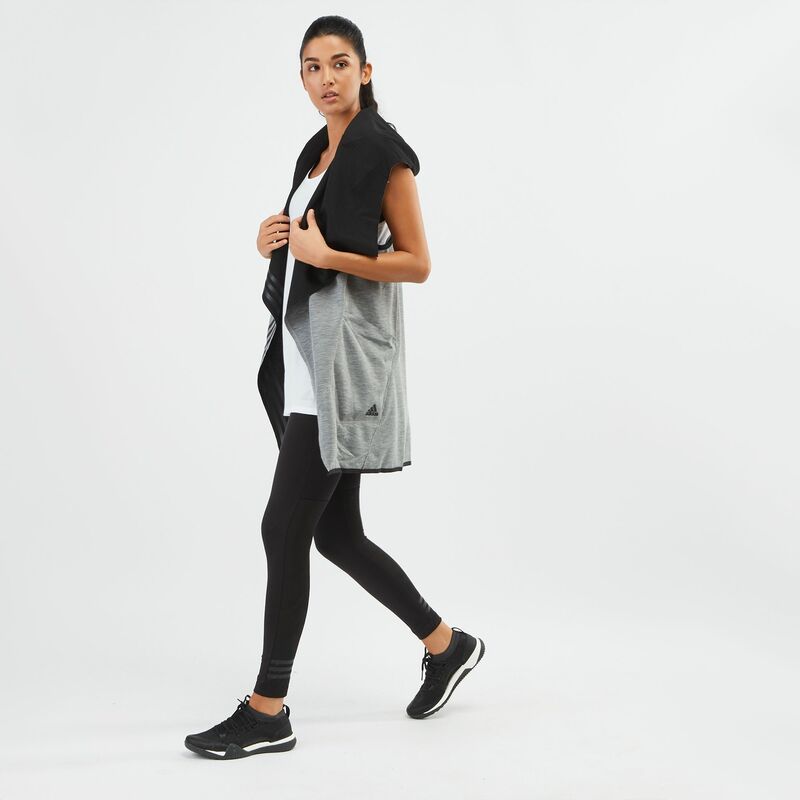 Easily layered over your workout clothes, the long cut and reversible construction helps you change up your look as easily as you change up your workout of the day. Racerback design lets you move around in stylish ease.